Men's fashion should be so simple, right? Just chuck on some jeans and a top, and you're good to go. Unfortunately, it doesn't always work out that way. In their attempts to look a bit "different", some guys really lose the plot - and any sense of style. 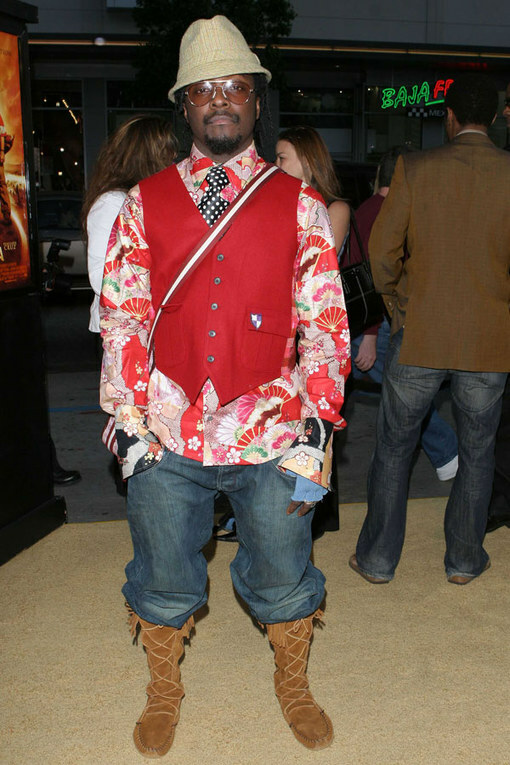 Check out our pick of the worst dressed celebrity men. You really are in for a treat! First up is Will.i.am. We love him, but why has he dressed up as a scarecrow?